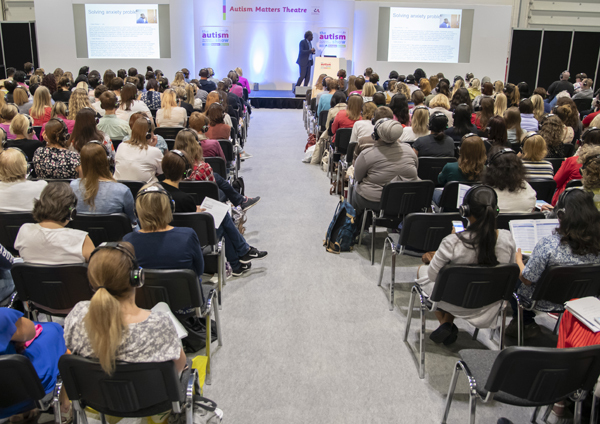 Hear the UK’s leading autism professionals, researchers and campaigners discussing the latest news and views on the condition in The Autism Matters Theatre in partnership with the National Autistic Society. 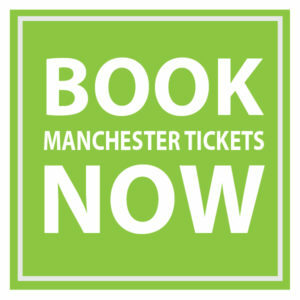 Just some of this year’s highlights include talks from Georgia Harper and Sam Ahern, Presenters of Channel 4’s Are You Autistic? ; Dr Dido Green, Specialist Research Occupational Therapist at Royal Free Hospital NHS Foundation Trust; Dr Jo Bromley, Service Lead and Consultant Clinical Psychologist for the Clinical Service for Children with Disabilities, CAMHS at Central Manchester University Hospitals NHS Foundation Trust; Dr Khalid Karim, Clinical Teaching Fellow at University of Leicester and Honorary Consultant in Child and Adolescent Mental Health at Leicestershire Partnership Trust; and Connor Ward, Autism Vlogger and Consultant. Sound is relayed to the audience through wireless headsets to reduce noise levels in the hall. 13.40 - 14.20 Mental health strategies - positive effects of stimming, embracing special interests and removing the mask Georgia Harper and Sam Ahern, Presenters of Channel 4's Are You Autistic?